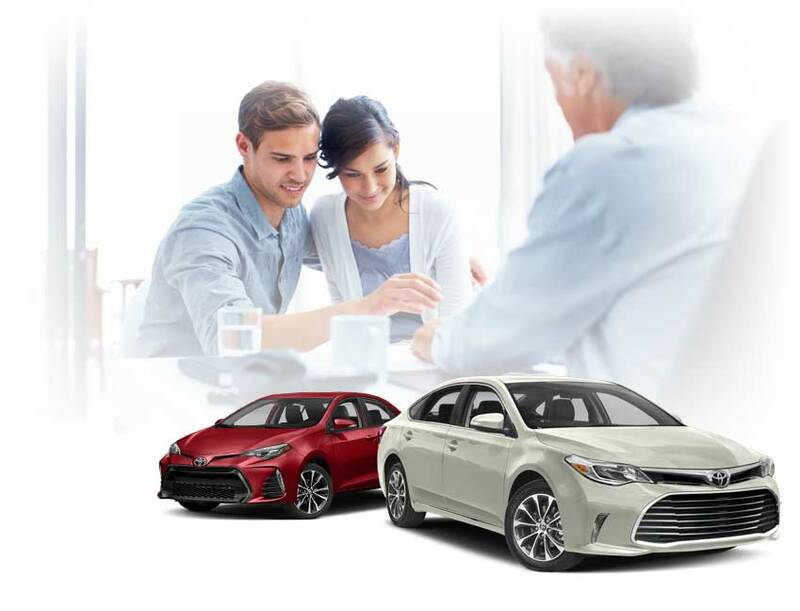 Toyota of Puyallup's Lease Return Center provides the convenience of returning your lease, even if you did not lease it from us. We handle all the paperwork and can provide the different options available to you. Do you want to simply return your leased vehicle? Upgrade it? Extend it? Contact us today and we'll get the process started or provide you with all the information you need. I would like to get information on purchasing my leased vehicle. Smart choice! Because Toyota vehicles are built to such a high standard, many of our guests choose to buy their leased vehicle after the lease term ends. After all, you maintained and drove the vehicle, so you know exactly what you're buying, at a significant discount off the original MSRP. Our Leasing Customer service specialists can assist you with this and explore any other option that might benefit you, please contact our Leasing Customer service specialists 253-286-6000. I would like to extend my current lease. Please contact the bank that your vehicle is leased with. For Toyota Financial Services, the toll-free number is 253-286-6000. Drop off your vehicle at our New Car Sales Department and ask for a Leasing Manager. Please be advised that leasing banks will charge you a Lease Termination Fee. You may also be charged for excess mileage above your contracted terms and/or any excessive wear and tear. Any such charges are not levied by Toyota of Puyallup, but rather by the leasing bank. Please also know that you will remain as the registered owner until the leasing bank re-sells the vehicle to another consumer. This re-sale process can take several months.